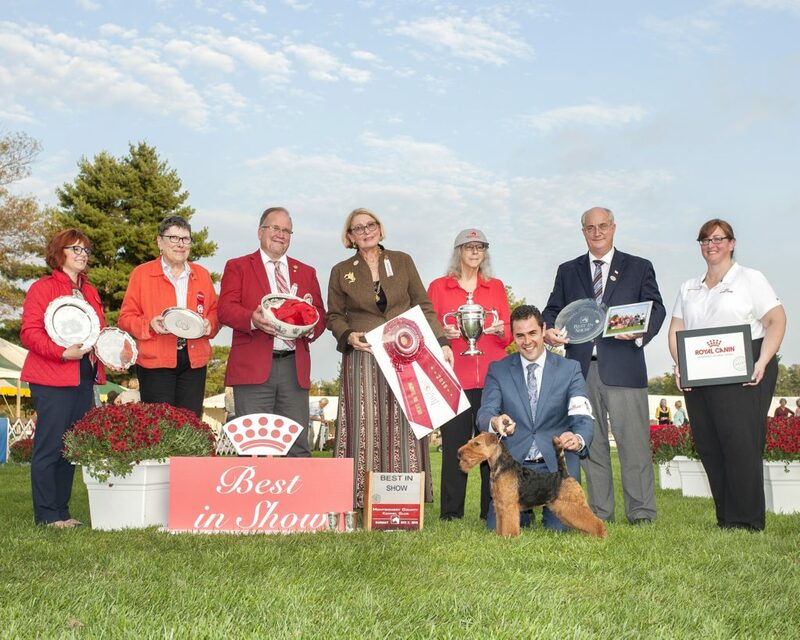 Help the Welsh Terrier Club of America’s Health Committee gather important information about the breed. The information you provide will assist the WTCA in the search and selection process for researchers studying conditions that affect the breed. 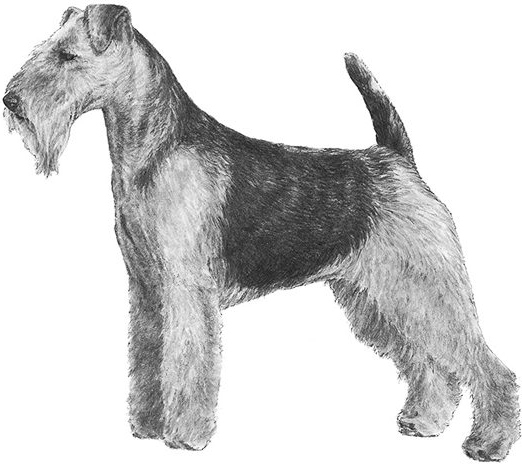 This form provides Welsh Terrier owners a means to document health related incidents and causes of death. This form is received in an anonymous format, there is a place at the bottom to provide contact details if you wish. Is this a Health Incident or a Death? THE INFORMATION BELOW IS VERY IMPORTANT FOR US TO BETTER UNDERSTAND YOUR WELSH TERRIER AND THE HEALTH INCIDENT. Please fill out what you can, it will help us to analyze all of the reports that get submitted over time – the incidents, deaths and trends. We have tried to make it easy with selection options and check boxes. 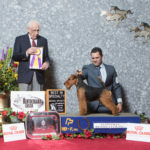 Are you the breeder of this Welsh Terrier? If not, have you notified your breeder? 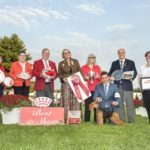 Is the breeder a Welsh Terrier Club of America (WTCA) member? 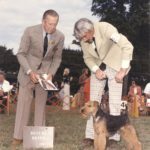 Has your Welsh Terrier ever been bred? What have you fed your Welsh Terrier? Check all that apply. of protein listed on the food? What immunizations has your Welsh Terrier had? Check all that apply. How often did you give your dog vaccinations? Do you use a flea / tick preventative? Do you use a heartworm preventative? How did you learn of this form?